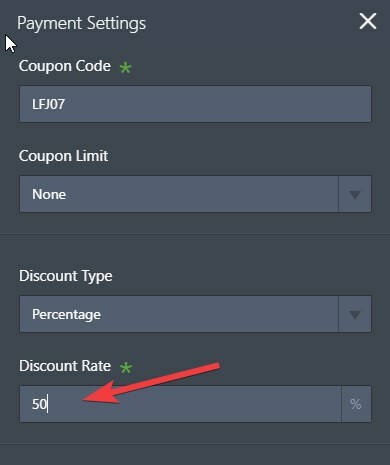 I want to set up the option to pay 50% down in my form during checkout to Paypal. How do I do this? 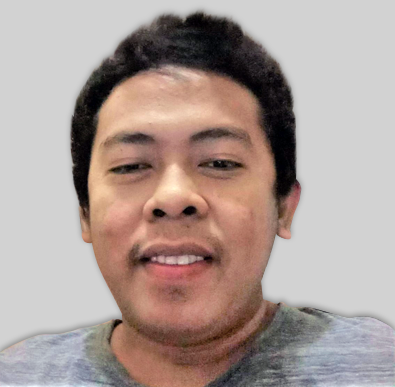 I checked your form and I can see that you're using Paypal Checkout. Discounts can only be offered within the form. 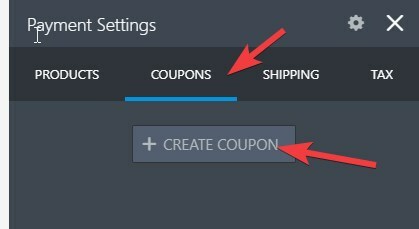 So to offer a discount, you can do it with Coupons in the payment settings. 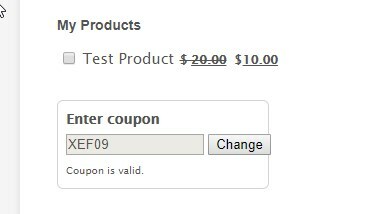 So when the coupon is entered into the form, the user gets the discount. I am looking for more of an option like pay 50% today and the balance before the workshop starts. So just to clarify, you want the user to pay 50% of the total amount, then pay the rest at a later date still through the form? If yes, I'm afraid that's not possible with the payment tool with the product. The closest workaround is to use a coupon. You can, however, be able to achieve that with a subscription type of payment using the first payment fee option.